#2017usenine | More blue fabric? Ok, so we’re a bit passed the halfway point given that it’s actually mid-July rather than the start of June, but it’s still timely to have a check in on both my #2017makenine and #2017usenine challenges! A lot of the time my work wear is the same as my rest of the time wear; it’s one of the joys of both working in the arts and (mainly) working from home. 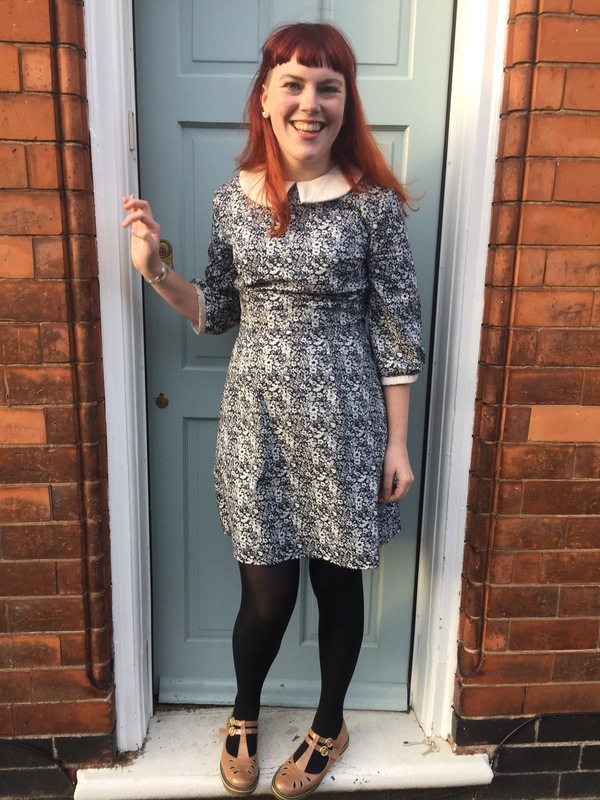 It means I get to spend most days wearing dresses I love with the added bonus of vomit jumpers on days working from home. 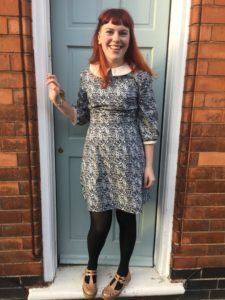 Whilst dressmaking has really added to this ability, my most recent make for the Simple Sew bloggers network has bucked this trend somewhat, as – despite it’s cute vintage stylings – it really could count as “office wear”. It’s 2017. Goodness. Wherever did 2016 go? With the approach of a new year, all sorts of resolutions get called, with people declaring that this is the year they’re going to lose weight, find a new job, run a marathon and all sorts of other big achievements that seem like a great idea when you’re fuelled by fizzy wine and it’s ten to midnight and you don’t actually think you want to do any of those things but it feels like a thing you should do. 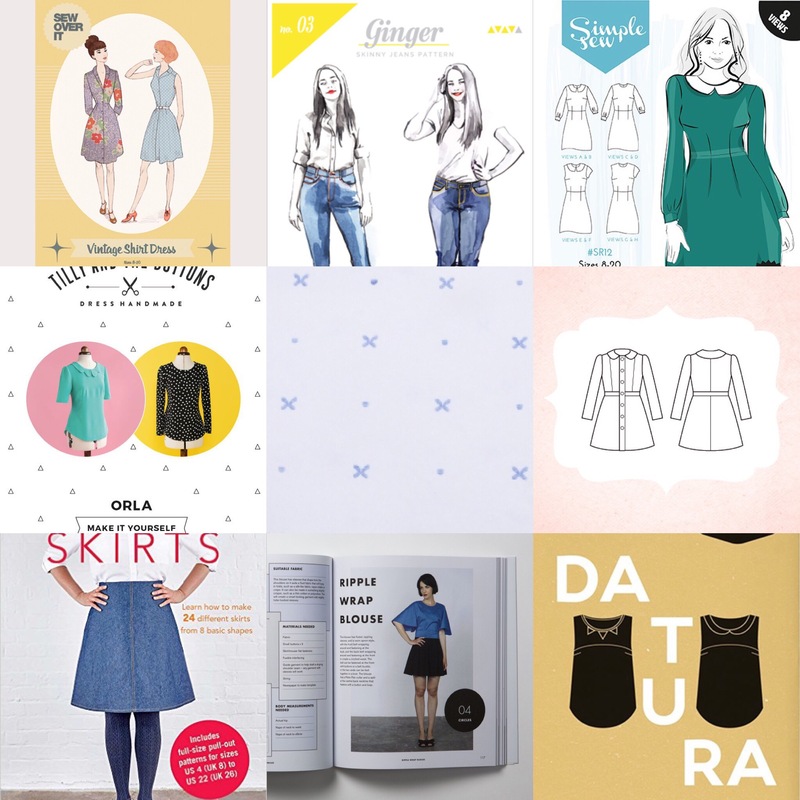 Sometimes I think there can be a similar drive within the sewing community to commit to making all sorts of things over the course of the coming twelve months. We see the hashtag #2017makenine and all the plans other sewers have and get caught up thinking about our own plans. For me, this has led to a #2017makenine but also a #2017usenine. One of the things I am acutely aware of at the moment is that my stash is getting bigger and bigger, and that I keep buying new things with plans to use them, but then a new favourite comes along and pushes it to the side. 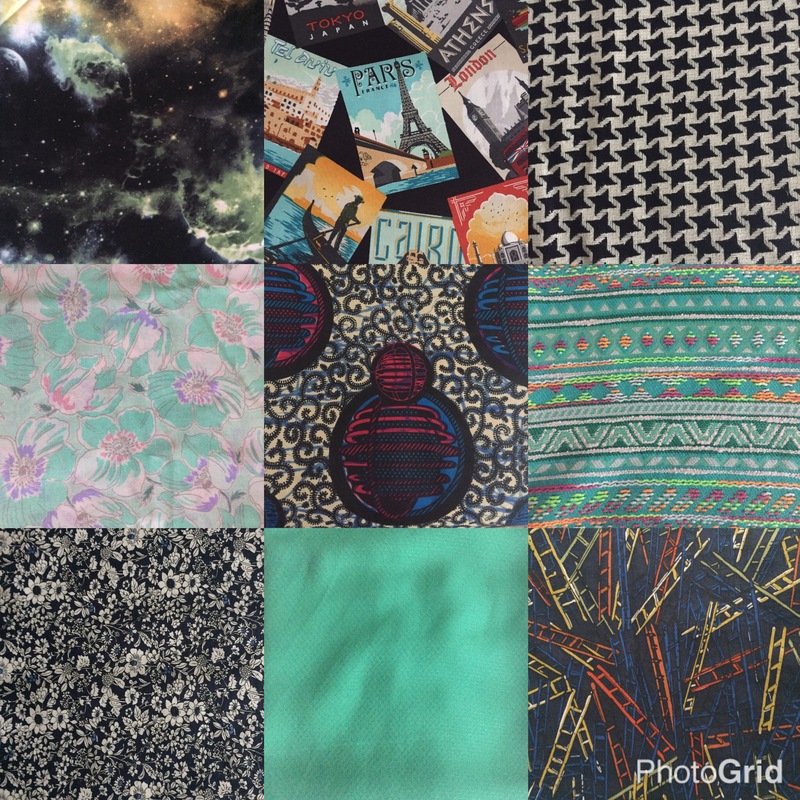 So, with that in mind, I’m committing to using these nine fabrics in 2017. These are actually all relatively recent purchases, but part of the plan here is that they don’t become like other parts of my stash where the drive has gone and they linger waiting for a new project (besides which, some of those are covered by my make nine pattern choices). I’m not saying I’ll use all of them, but it will certainly be interesting to see if I have when this time next year rolls around! How about you? Do you have a #2017usenine alongside your #2017makenine?